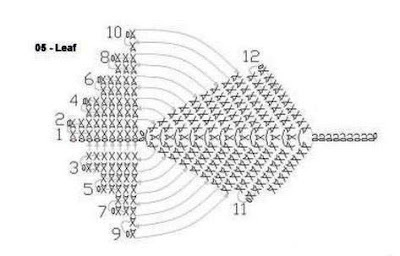 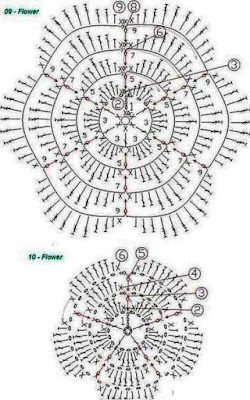 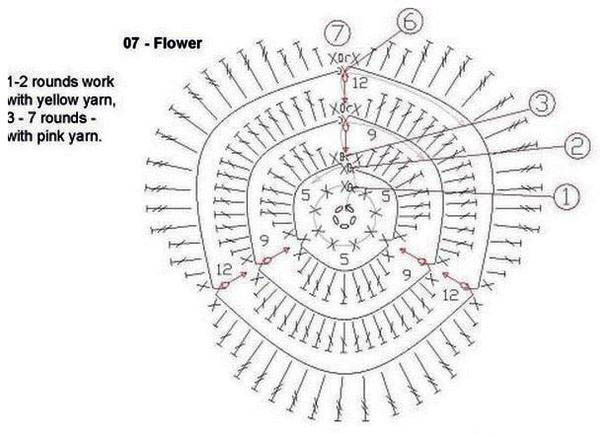 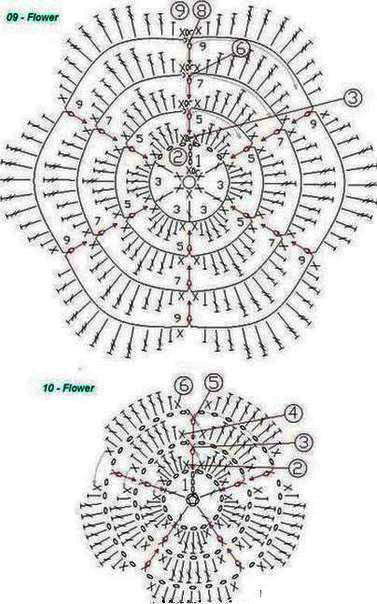 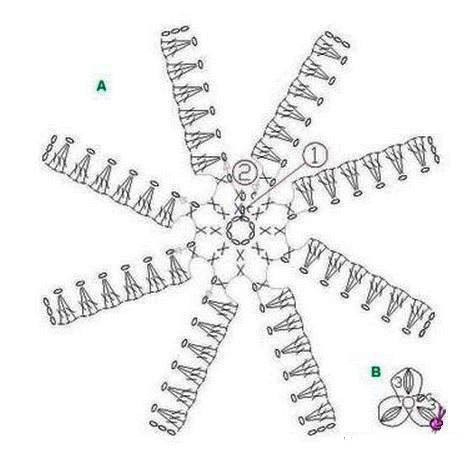 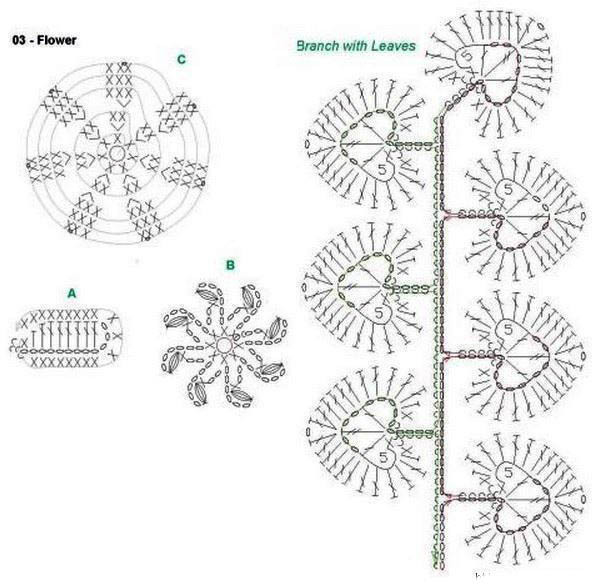 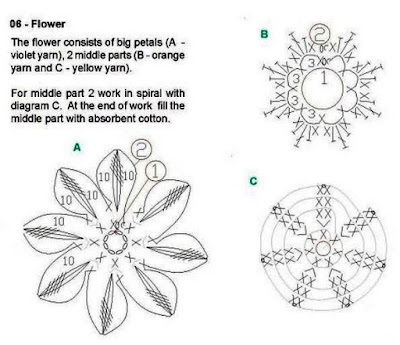 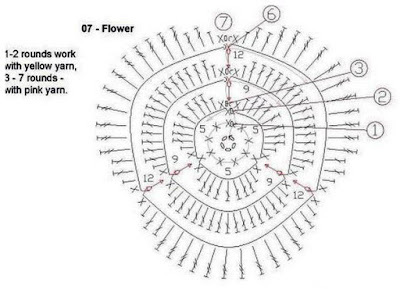 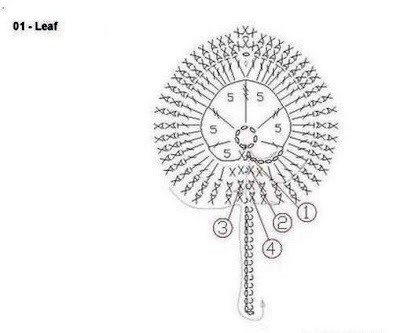 Hello crocheters, today I will share with you the standard chart of these beautiful crocheted flowers. 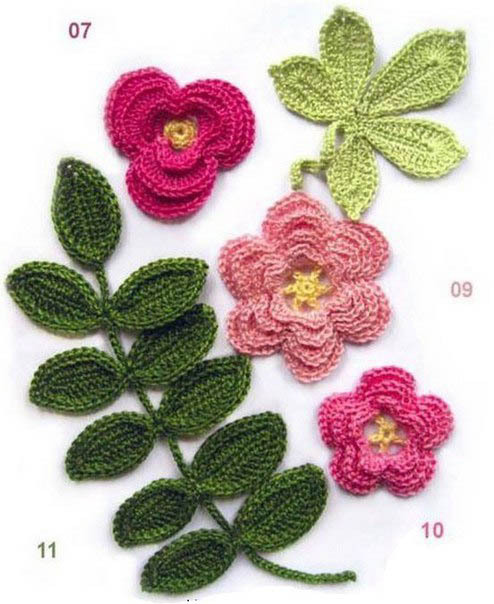 Crochet flowers are wonderful, because to them any part gets a special touch. These little creations can make all the difference in your home decor, office and even to your look! crochet flowers are beautiful at any craft work. 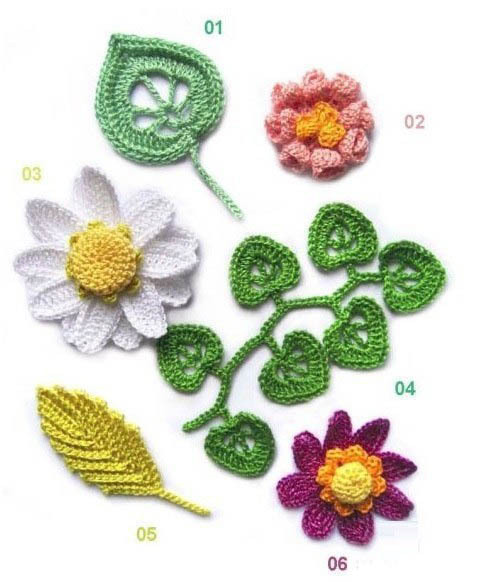 And all crocheters, even the most experienced and has some technical methods to learn.